Click the "music" tab for iTunes links to all of Grant Garland's music! Check out Grant's singles "Over Again" and "Deliver Me" on iTunes!! Look for Grant in Nashville, TN and around the mid-south! Order Grant's first two albums on iTunes or www.cdbaby.com! 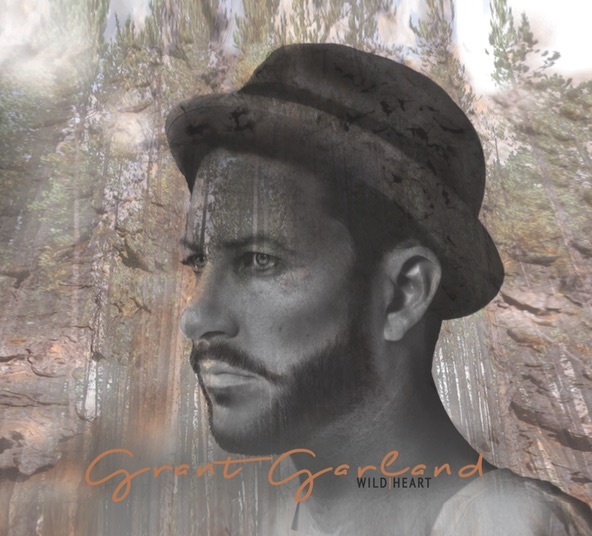 Click the "Buy Now" button below to purchase "Grant Garland - Wild Heart" via PayPal. Click the "Buy Now" button below to purchase "Grant Garland" via PayPal. You can also listen to clips on the "music" page. Sign up for Grant's Newsletter. Go to the CONTACT page and fill out the form. Get connected to Grant on MySpace, Facebook and Twitter. Just click on the icons below to link up. © 2009 Grant Garland Music. All rights reserved. Unauthorized duplication of any portion of this website is prohibited by law.